Ranola Properties Ltd is a real estate company that was established in June 1996 which operates in the UK office market. 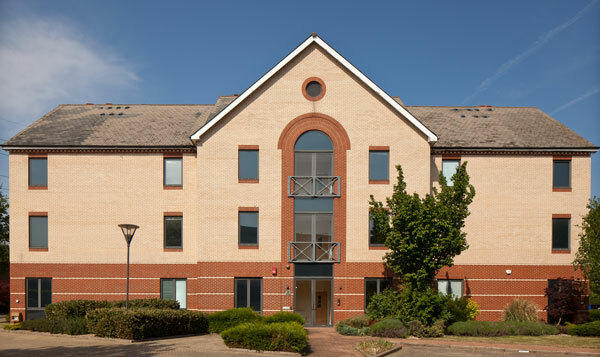 The company currently operates both traditional long leases at Brook Business Centre and fully serviced offices at Brook House both situated in Uxbridge less than a mile from the town centre and less than 5 miles from Heathrow Airport. 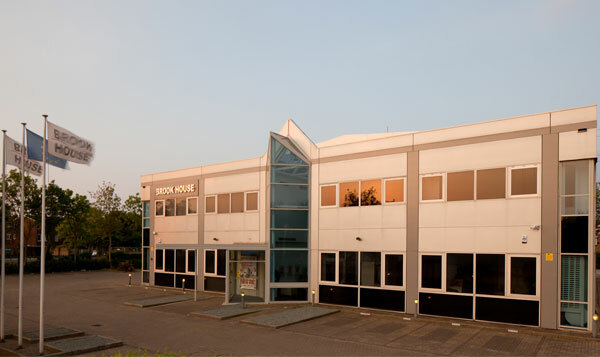 To find out more about a particular property, and to view available offices please choose one of the options below. © 2007 - 2019 Ranola Properties. All rights reserved.